The Rockets unload Ryan Anderson’s contract, using De’Anthony Melton as the bait to help get it done. 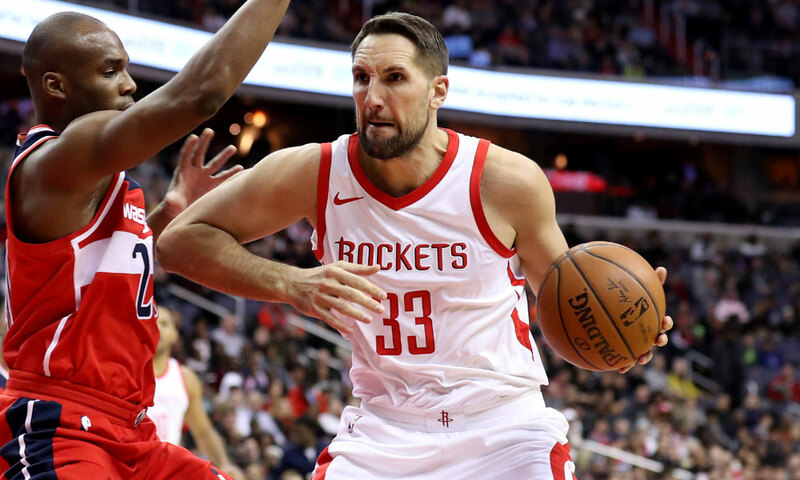 The Rockets have finally moved Ryan Anderson. Anderson, along with Rockets rookie De’Anthony Melton. are being shipped to the Phoenix Suns in exchange for Marquese Chriss and Brandon Knight, as first reported by Adrian Wojnarowski. The trade is significant. My first impression is I hate losing Melton. I’m high on this kid’s prospects. 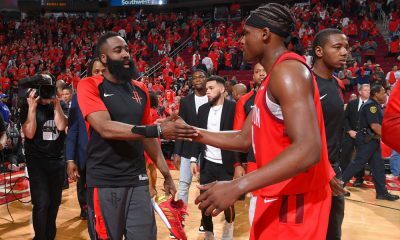 However, at the same time, the Rockets needed to make a move to unload Anderson’s contract and they leveraged Melton’s impressive summer to do that (shades of Donté Greene in 2008). 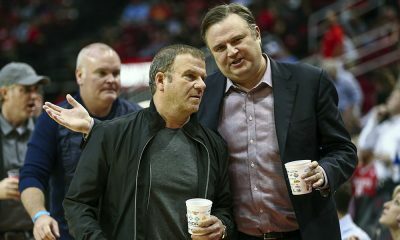 The Rockets do save money on the deal when luxury tax is considered, but it’s not the huge savings they were aiming for. Knight has two years remaining on the five-year, $70 million deal he signed in 2015, so he is on the books through 2019-20 for $15-16 million annually. 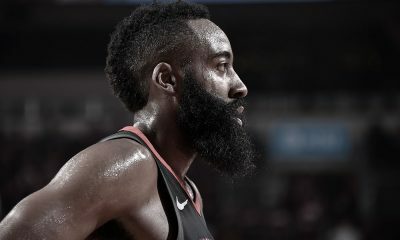 Chriss makes just over $3 million this season, but the Rockets hold the option for his $4 million salary in 2019-20, which is where the savings really come into play. Chriss, a 6-foot-10 big with a 7-foot-1 wingspan, was the 8th pick of the 2016 NBA Draft but has largely been a disappointment, averaging just 8.5 points and 4.8 rebounds in his two NBA seasons. He’s only 21 years old but there’s a lot of development left here to be done. 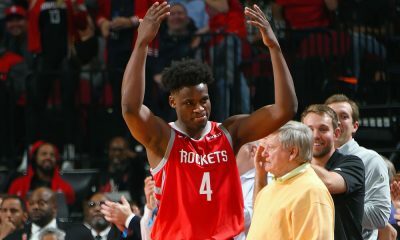 The question that immediately surfaces is can he become a backup to Clint Capela playing a similar role as a defensive-minded, pick-setting, rim-running big man? Knight is a mystery at this point. He’s only 26 years old and was once an excellent outside shooter, but he’s been terrible from long distance since joining Phoenix in 2014 and missed all of the 2017-18 season after surgery on a torn ACL. He’s not a strong defensive player either. The Rockets must think there is some reclamation possible here. I suspect this is fourth guard insurance for potential injuries to any of Houston’s core three. 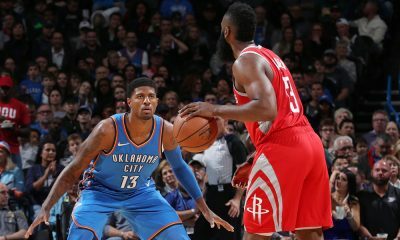 With Carmelo Anthony now on board, the Rockets had to move Anderson — Melo is going to be filling those minutes completely. So even if this wasn’t the more significant savings that the Rockets were hoping for, they needed to get rid of the overlap. I’m not jumping for joy at the haul they got, but unlike Anderson, Knight and Chriss may be able to fill some roles here.